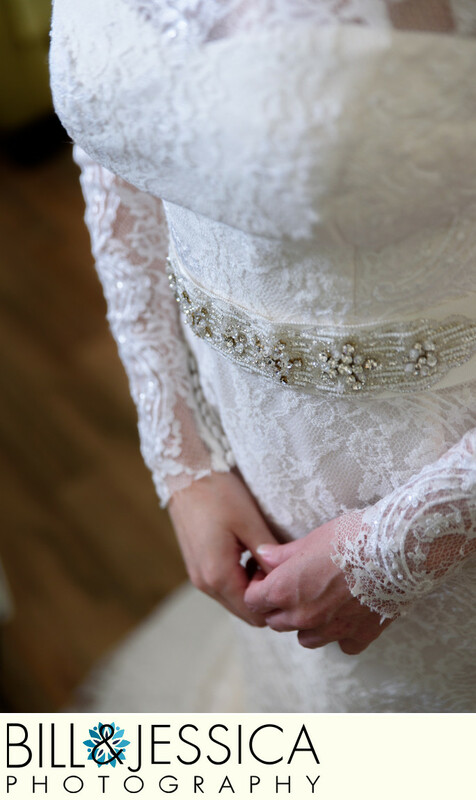 It is the little things like details of the wedding dress that are used to tell the complete story. This specific image was taken at the Cloer Barn, in Chatsworth, GA. But we do the same for weddings in Chattanooga, TN or Dalton GA. It is just part of what we do. Yes we talk about weddings a lot. Mostly because that what we do together. However, to say we are only wedding photographers, would be a little incorrect. We also do a large number of family photography, infant photography, maternity photography and of course those toddler sessions. Sometimes people speak of Dalton as if it is a far away city. When in fact we do a lot of senior photography in Dalton. Dalton is really in the center of our service area. All hospital new born sessions are done at the hospital in Dalton, GA.